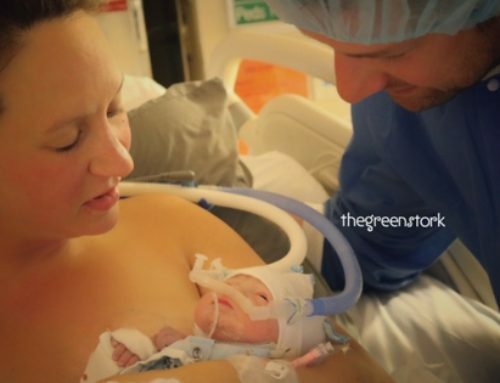 Powerful hospital birth supported by a doula. 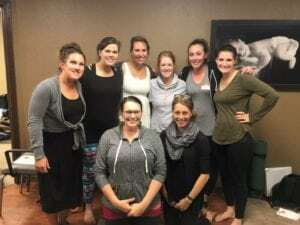 Women from three different starts coming together to start their journey to becoming a doula. Demetria Clark. At the BAI training you as a student and as a group will be encouraged to learn from one another’s experiences regarding labor and birth whether it be your own or someone else’s that you have attended. I personally always look forward to learning and growing from what the group shares. YOU hold valuable information for everyone with your experiences and sharing them is POWERFUL to the group learning. This is just ONE of the beautiful things that sets BAI apart from other doula trainings. We will learn from each other and grow together! 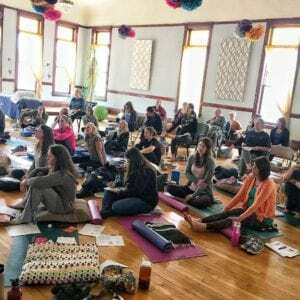 BAI is so awesome and here are a few reasons why I personally chose to be trained and certified through this organization. Birth Arts International provides; an online support group, a full online classroom to go at your own pace, personal access to Demetria Clark (Founder and Global Director of BAI), lifetime certification once you have your requirements completed and approved. Just to name a few. Learn more here. My intention is for you to leave this training inspired and empowered as a Trained BAI Doula. Ready to serve, support, educate and empower expecting people in your community. Birth Arts International is an AMAZING organization that will provide continuous support for you every step of the way. You will have access to me, your BAI educator, as well as Demetria Clark for any questions you may have and to help you navigate this new and exciting endeavor. I feel privileged and honored to walk with you on this journey to becoming a doula! I’ve thoroughly enjoyed watching my past students grow and build their businesses. I am committed to supporting you just as I am committed to bringing this BAI Doula Training all over the country. Why? Because the information and experience I have to share with you is so valuable that my heart is pulling me out of my community and into yours. It’s TOO GOOD for me to keep local. I’m changing the world one birth at a time. Won’t you join me?! 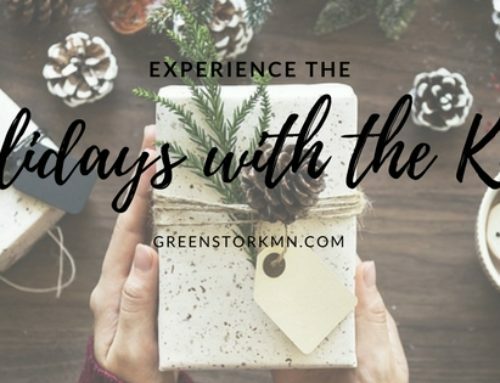 Contact us to schedule a workshop near you! 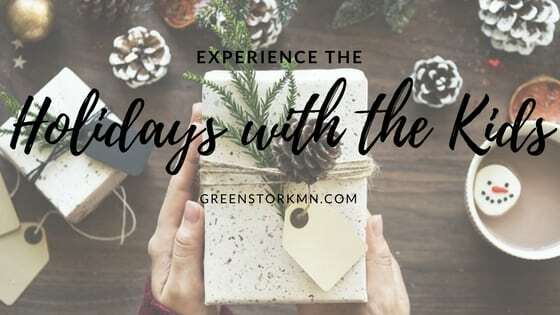 Want to Experience the Holidays WITH your Kids?